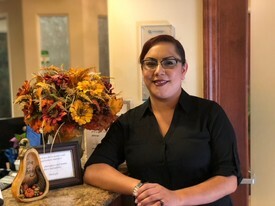 Jenna's Career as a dental office manager, Insurance biller, and treatment coordinator started in 2011, however she has been with Designed Smiles since June of 2018. She prides herself in accuracy and customer service. Her goal is to help patients achieve their "smiles" goals with designed treatment plans to fit individual budgets. In her spare time she enjoys spending time with her young daughter, husband, and the rest of her big Italian family. 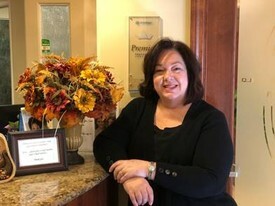 Sharon is an experienced and knowledgeable hygenist that enjoys great relationships with her patients. She enjoys helping her patients reach their goals for a healthy, happy smile! A long-time Brea resident, Sharon spends her spare time with her husband and two young adult kids. She also loves to travel and is very involved with her church. I’ve been in the dental field for the last 17 years and love it! On my free time, I spend it with my 2 daughters cooking, going on adventures, and spending time with family. My goal is to help patients feel comfortable when in the dental chair and that we value them to the fullest.